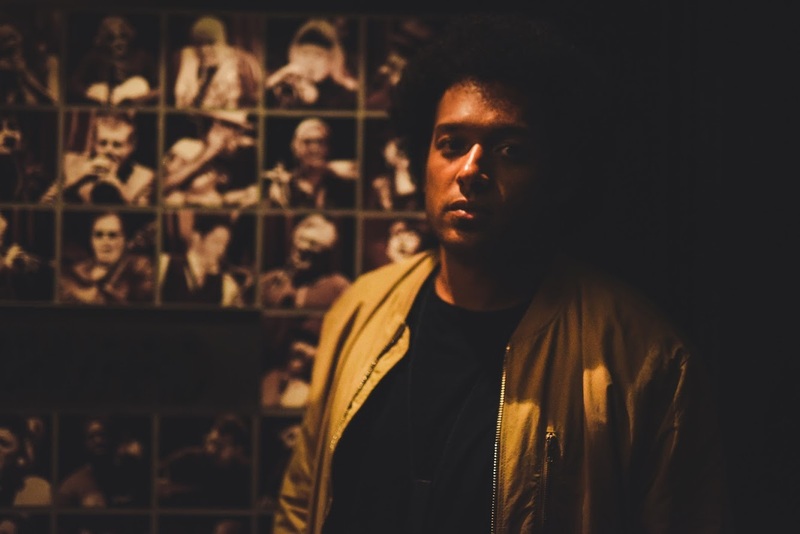 “A MAJOR BEAT FORCE ON THE GLOBAL JAZZ/Hip Hop Scene!” Makaya McCraven is a beat scientist. A major force in the underground music scene in London and Chicago. 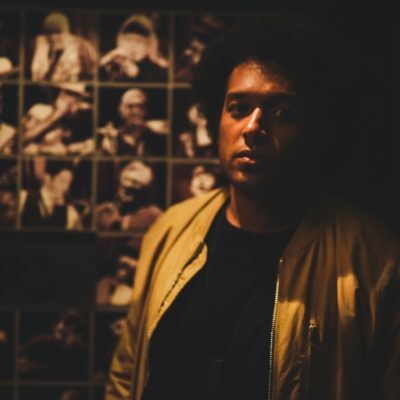 Called “a sound visionary” (jazzinchicago.org) who is “not your everyday jazz drummer” (thewordisbond.com), McCraven brilliantly moves between genres and pushes the boundaries of jazz and rhythm to create forms of his own. Makaya’s recent album “Universal Beings” made a number of “best albums of 2018” including Rolling Stone, New York Times, Chicago Tribune, NPR, Stereogum and others. 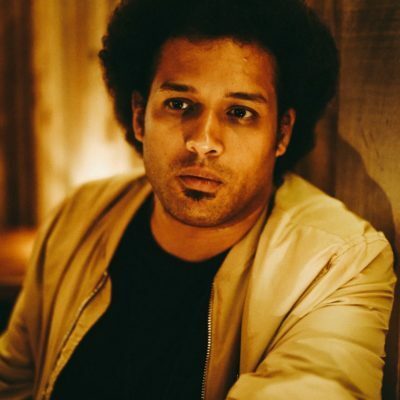 His album “In the Moment” was named “Album of the Week” on BBC 6 Radio by influential DJ Gilles Peterson, and “Best of Year” for the Los Angeles Times, Pop Matters, NPR Music’s Jazz Critics Poll, and Apple Music. It was hailed by Turntable Lab as “one of the most important recordings to date in the modern Jazz world.” In this dramatic album he debuted a unique brand of “organic beat music”, launching him as an internationally-known jazz artist and also into a niche of next-wave artists blurring the boundaries of jazz and electronic music. “In the Moment” is “close in spirit to Madlib and J Dilla!” (WIRE Magazine). Makaya was as much influenced by hip hop in his formative years as jazz: he’s not blending jazz and hip hop; these genres are inseparable! 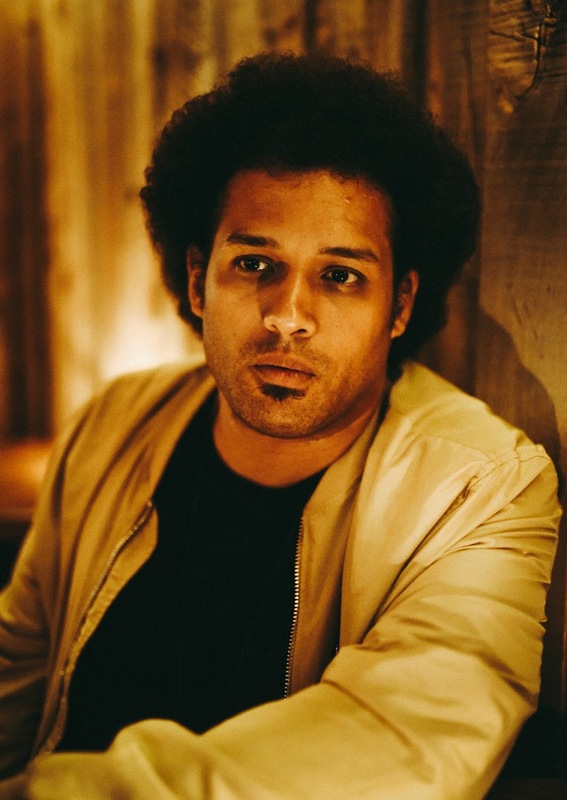 CLICK HERE TO READ THE NEW YORK TIMES ARTICLE ON MAKAYA MCCRAVEN!